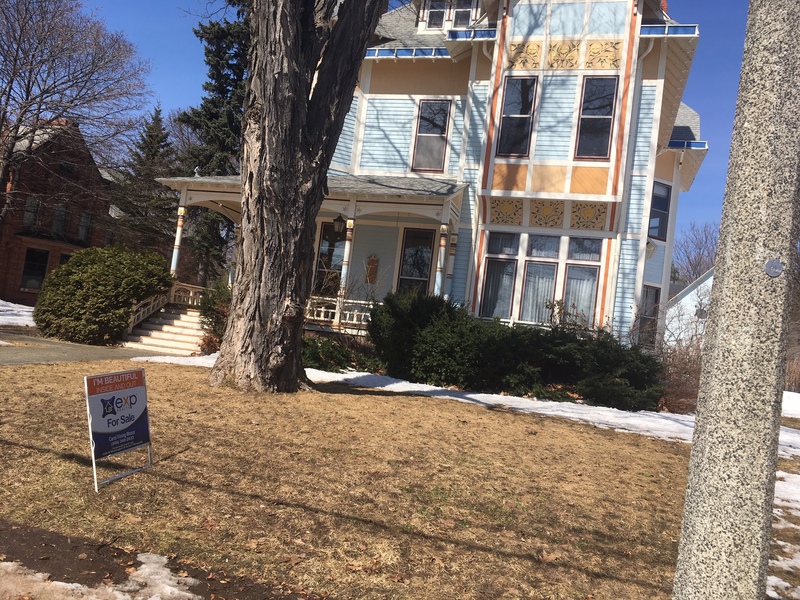 ASPIRING FIRST TIME home buyers might not cheer the news, but Marquette homeowners and realtors likely will: the real estate market here is very healthy. Healthy, as in the median sales price for single family homes and condos rose to a record $200,000 last year. That’s an increase of $22,000 or 12% over 2017. Median means half the homes sold for more than $200,000, half for less. 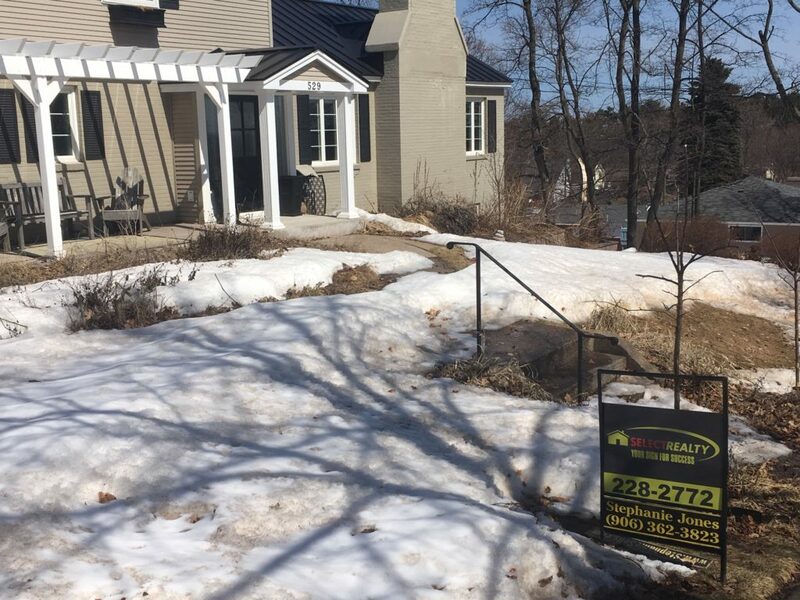 The report, compiled annually by retired appraiser Bruce Closser, covers the city of Marquette, Marquette Township, Chocolay Township, and part of Sands Township. The average home increased 12% in price last year. There were 371 sales in 2018, the second highest in the last 35 years. Average days on the market was about 70, the fewest in the last 15 years. Average home appreciation over the last couple of decades was just over 4% a year, and that includes the recession years starting in 2008. And this–the average price of a home here in 1985 was $45,000. The good ol’ days. 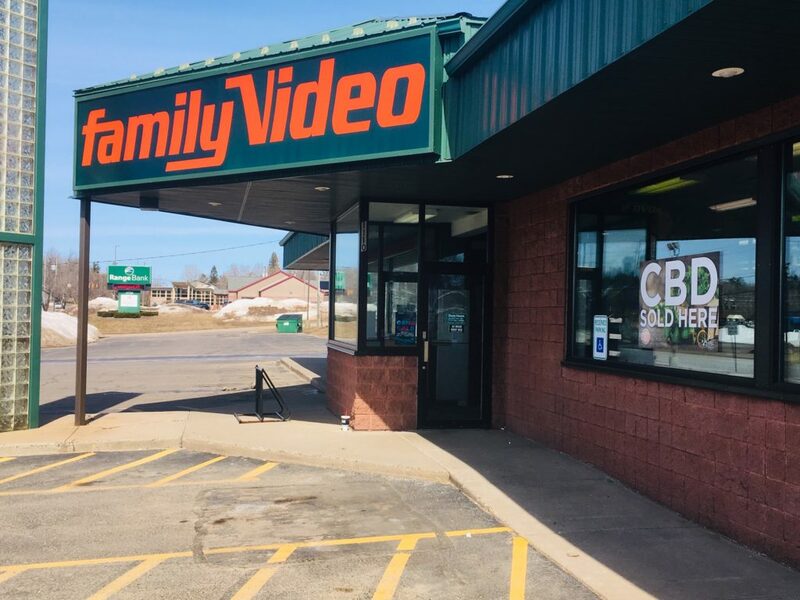 Family Video started selling CBD a month ago. SOMETHING NEW, AT Family Video, of all places. 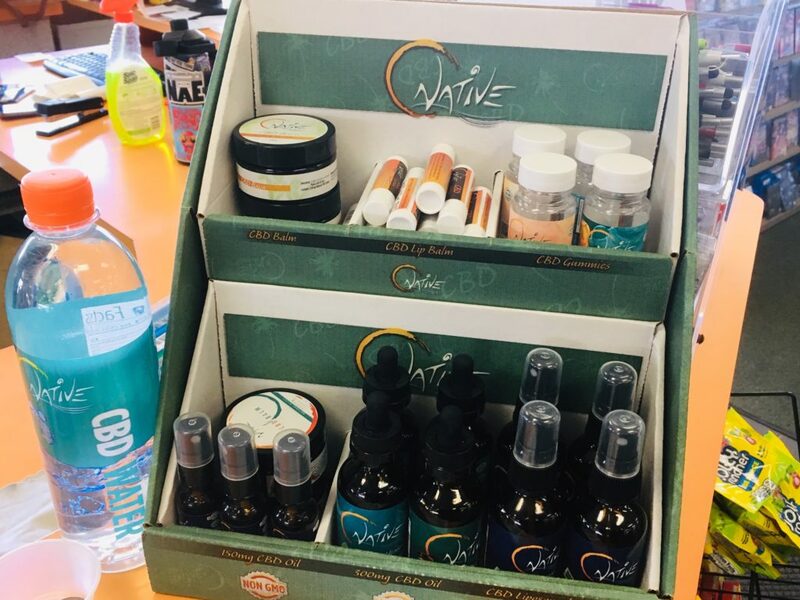 Amid all the videos and movie snacks, they’re selling CBD, as a chapstick, a balm, a spray and an oil. Prices range from $3 to $150. So what is it, exactly? It’s cannabidiol, a naturally occurring compound in cannabis (marijuana), and it’s distinct from THC, also found in cannabis. THC is the stuff that can make you feel stoned. CBD, no. It’s said to have medicinal properties (like THC) that can help with chronic pain, anxiety, depression, seizures and more. Medical research on its effects so far have been limited. Still, it’s become very popular across the U.S. over the last couple of years. There’s a variety of CBD products on sale. But why at Family Video? “Our president (of the company) tried it and it worked for him,” says store manager Claire Morgan-Heredia. Turns out Family Video is owned by Highland Ventures, an Illinois-based conglomerate that’s also involved in fitness, pizza, and purified water.